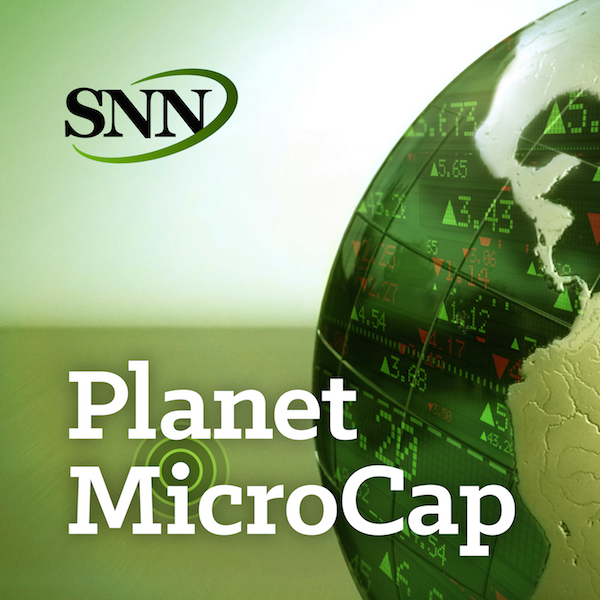 For this episode of the Planet MicroCap Podcast, I spoke with Mike Schellinger from MicroCapClub.com. I was very excited to interview Mike because, like his partner, Ian Cassel, who I interviewed in the first episode of the podcast, Mr. Schellinger is also a full-time MicroCap investor, and has a wealth of experience that prospective MicroCap investors can learn from. In this interview, we discuss how he started investing in MicroCaps, his experiences with failures and success, how he finds new investment ideas, as well as discuss some of his articles he’s written for the MicroCapClub.com. - Has his investing methodology changed over the years? - Discuss recent article on MicroCapClub.com, titled, "Proposed Regulations for Retirement Accounts to Impact MicroCap Investors"